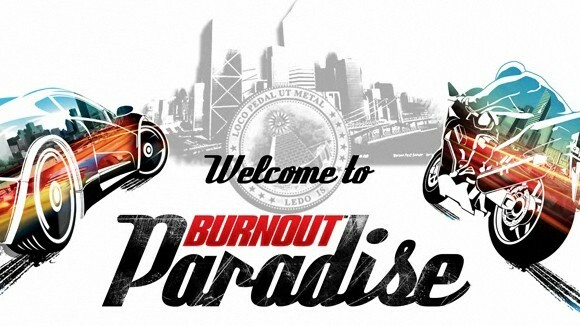 Although Burnout Paradise has been around for quite a while now, it remains one of the best racing games that enable the player to enter a state of flow. This is due to it throwing the player strait in to game environment without the need for a menu or an options screen, and if you want to join an online event you can do so seamlessly. Being in control of a car or motorcycle and participating in racing events puts Burnout Paradise in to the mimicry and Agon categories and with the added on screen sensation of speed, jumps and stunts there is the added element of Illinx (disorientation). Aspects of Play: Game Evaluation. 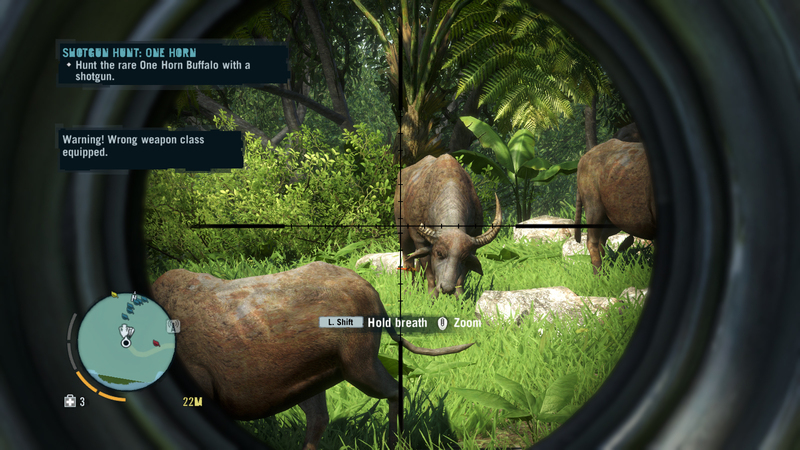 Console Game: Far Cry 3. 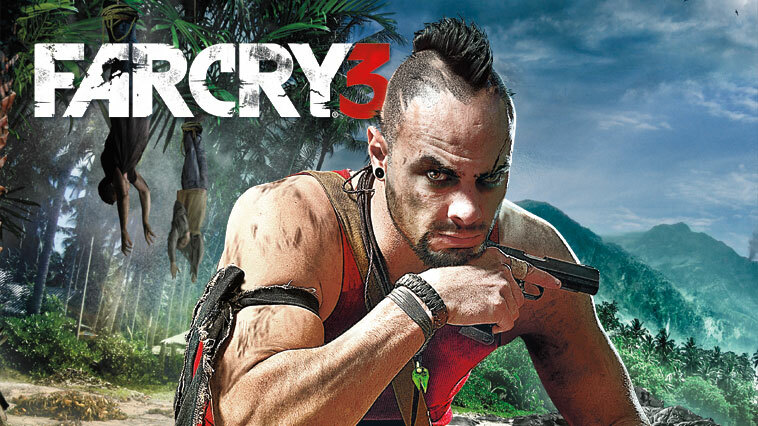 Far Cry 3 is a great open world adventure game that also brings RPG elements usually found in games such as Skyrim. Mimicry is the main category for this game, your character is on holiday with friends on a remote tropical island when they are kidnapped by a criminal gang, you find yourself being held captive and then have to escape and eventually rescue your surviving friends. The makers of this game have gone a very long way to add the sort of things that may be found on a tropical island, from being attacked by the native animals that in habit the islands to learning to hunt these animals for their skins to make equipment. You also befriend people along the way in order to aid your rescue effort. I think with the game view being first person, it makes it feel more realistic and easily draws you into a state of flow. Agon is also a major category because the main objective of this game is that you are trying to find and rescue your friends from criminals there are a lot of competitive shoot outs between you and the enemy, as well as hand to hand combat and the added challenge of getting around the islands without being eaten by the wildlife; this is also where Alea (chance) is present. 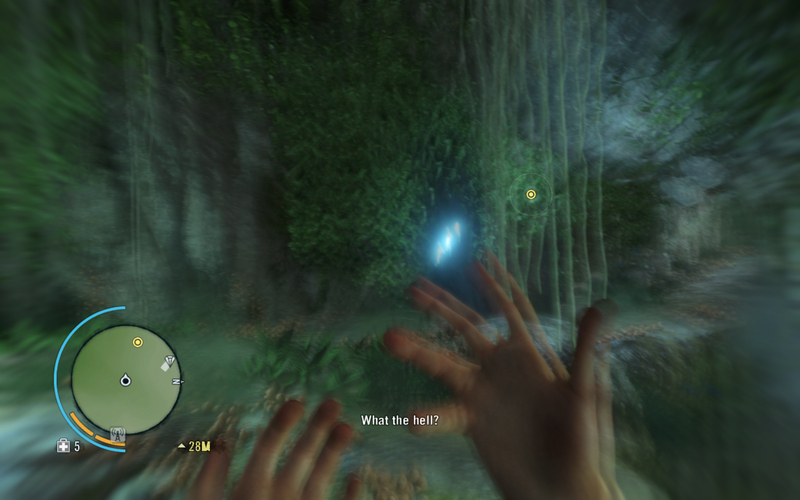 Far Cry 3 also features lots of side missions and quests to give a more varied game play structure, you can even take part in poker games in various locations around the islands this adds an even higher level of Mimicry and Alea to the game. Illinx (disorientation) is the final of Caillois theory of game category that Far Cry 3 fits into, apart from being on jet skis, hang gliding and parachuting and the disorientation that comes with those, your character is also often under the influence of mind altering drugs, some of these episodes lead to flashbacks that explain how you came to be in the situation that you are in and others are designed to make fighting an enemy or navigating through an environment more difficult.